If God’s presence is the present in the present, I must live the punctuation marks that delineate the day. 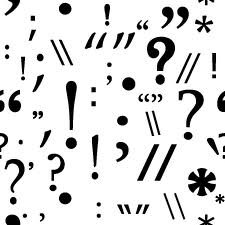 The completeness of the period…the confusion of the question…the what’s next of the comma…the connectedness of the colon…the passion of the exclamation point…the skipping ahead of the dash. the busyness of my day only leads to run-on sentences and fragments. His will is my WordPerfect that authors the poorly written novel of my life and edits those grammatical errors that hinder its meaning. May this day I yield to the red pen and allow all that does not flow into His purposeful order be whited out. 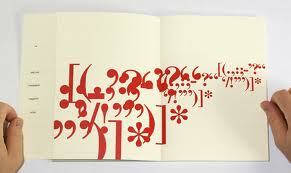 May I live the Punctuation!